Este alojamiento está a 2 minutos a pie de la playa. 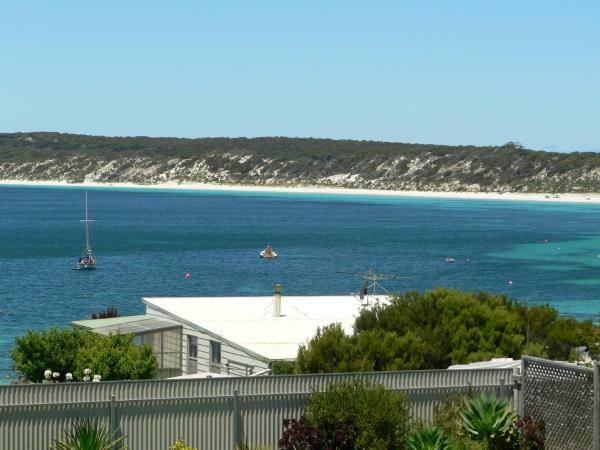 Situated in Emu Bay on Kangaroo Island, Birubi Holiday Homes are ideally located for fishing, swimming and sightseeing. The 4km long white-sand beach is within 10 minutes' walk. 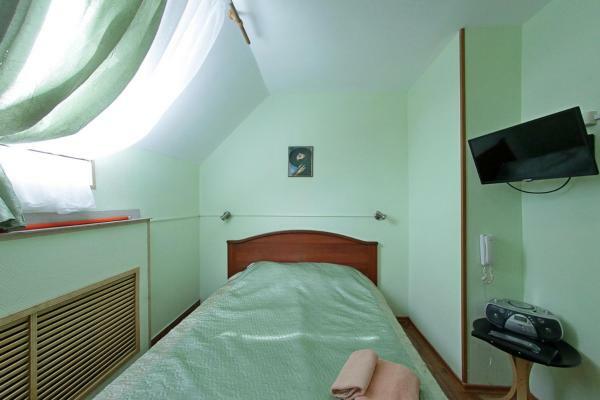 The property is 20 minutes' drive from Kingscote and free parking is provided onsite. 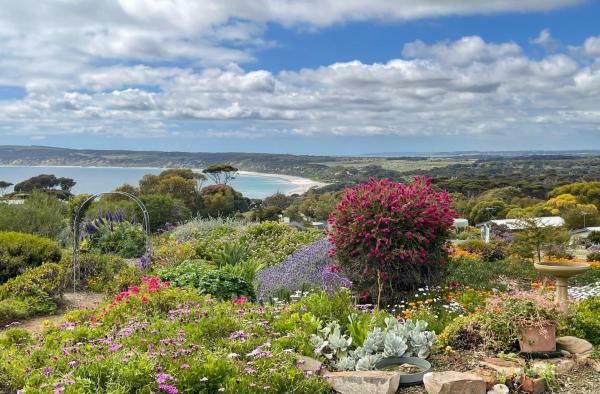 This beautiful holiday home is nestled in the dunes of Emu Bay, with direct access to the beach and beautiful sea views. Guests enjoy free Wi-Fi and free parking. A Dune Escape offers Eco-friendly accommodation in Emu Bay. Guests can relax in the sun on the terrace and prepare a meal using the BBQ facilities. 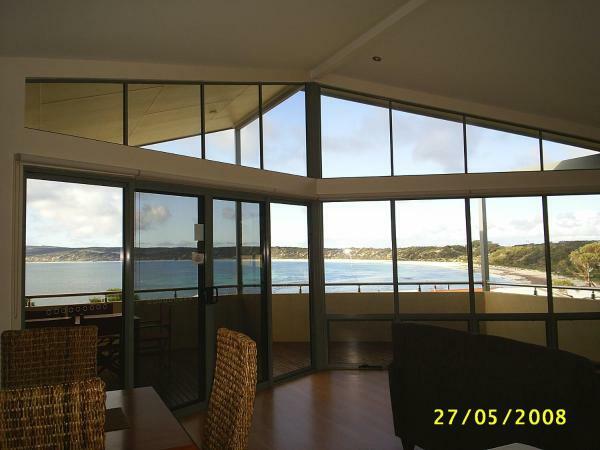 Bayview House offers accommodation in Emu Bay. It provides free private parking. 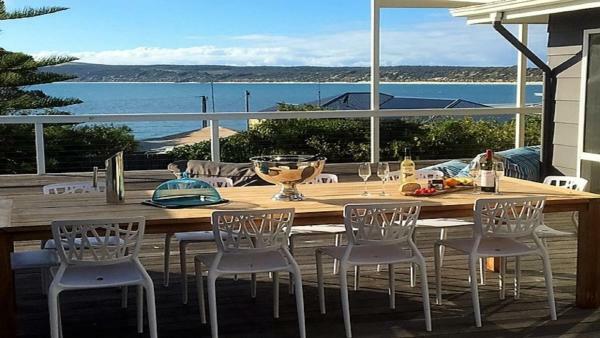 Elanora Tranquility at Emu Bay is a detached holiday home with a barbecue, set in Emu Bay. Guests benefit from patio. Free private parking is available on site. Este alojamiento está a 8 minutos a pie de la playa. 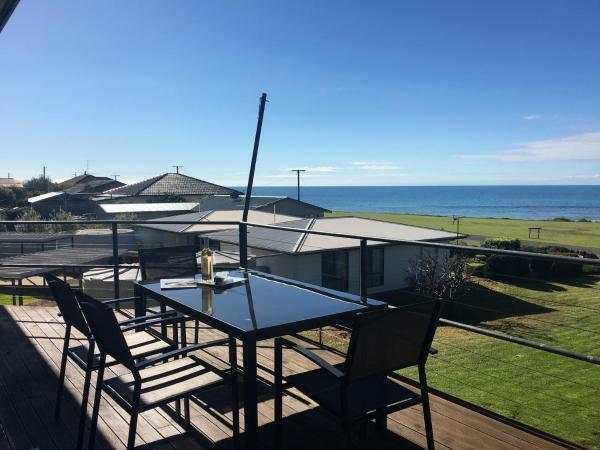 Situated in Emu Bay, Emu Bay Holiday Homes features accommodation with free Wi-Fi. 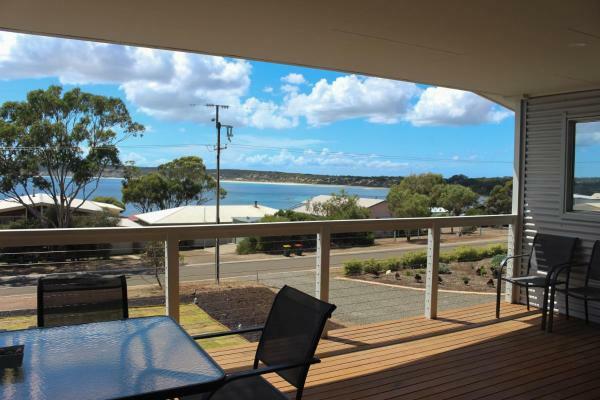 Set in Emu Bay, this holiday home features a balcony and a garden. 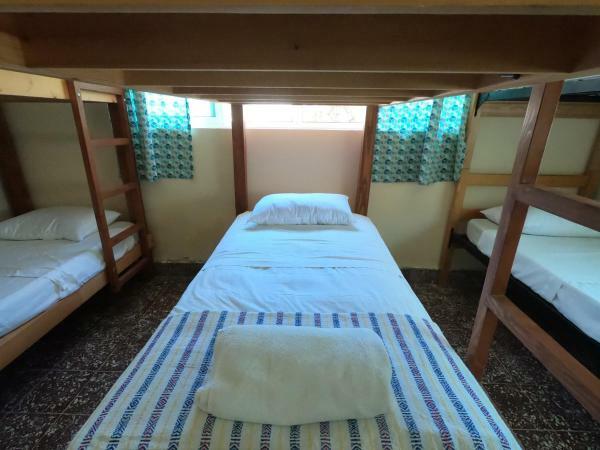 Guests benefit from free Wi-Fi and private parking available on site. Hamilton is a 3 bedroom, self-contained holiday home situated just across the road from a pristine white sandy beach and public playground. El Searenity Holiday Accommodation, con vistas panorámicas al océano, ofrece conexión Wi-Fi y aparcamiento gratuitos. 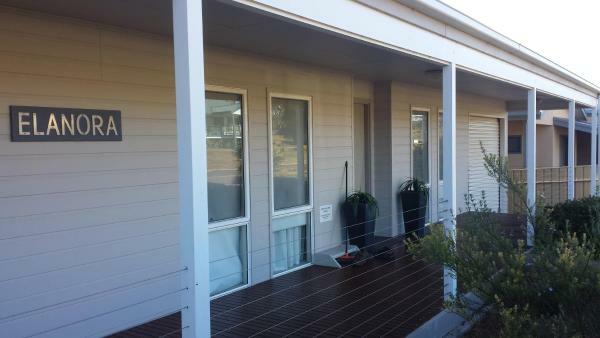 Located in Emu Bay, this air-conditioned holiday home features a barbecue. It provides free private parking.